These clever, no-cost and low-cost tricks will help you keep your cool when the weather's hot here in middle Georgia. Want to take a trip around the world in a day? Well the Museum of Arts and Sciences provides you with a glance into fine arts, outer space and exotic creatures in one place! 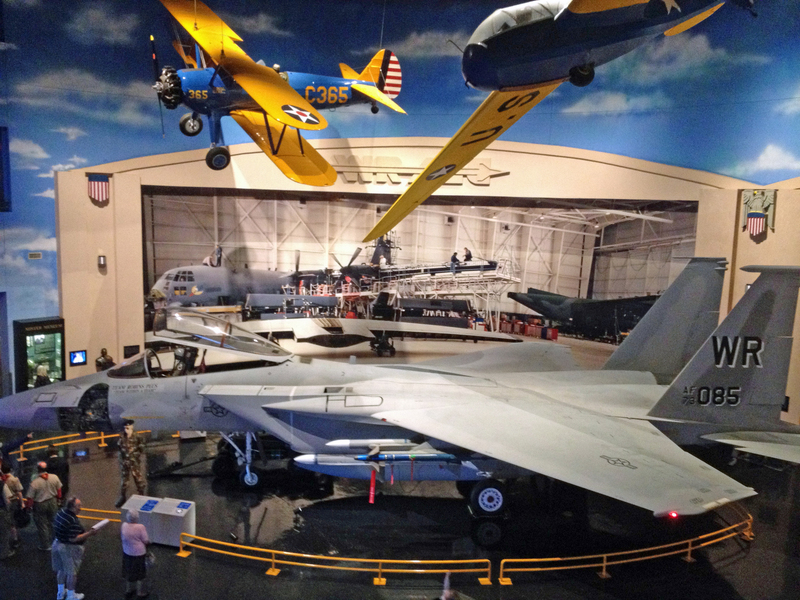 This summer the museum hosts a plethora of exhibits for all ages. Did we mention air condition? So come and stay cool and walk away with a new outlook on the world! There is nothing like some peace and quiet on a sunny day. 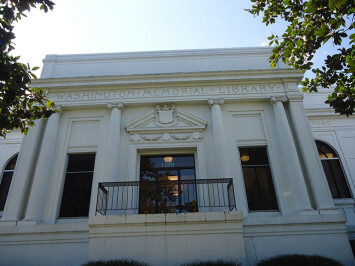 From the moment you open the doors to the library, you can feel the cool breeze brush against your skin. Enjoy a book, browse the web, do some research, no matter your preference, you can never go wrong with a day at the library. Got a little time to spare and little money to spend? The Macon Mall is a great place to cool off on those hot summer days. 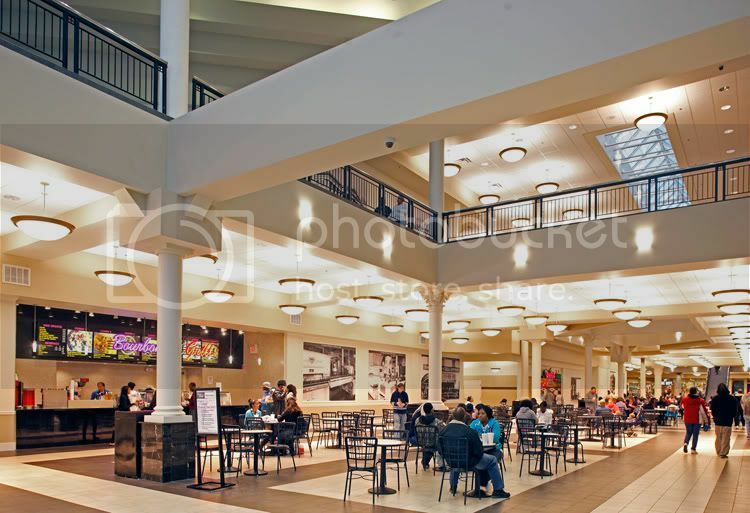 Even if you don’t feel like spending anything, the Macon Mall is a great place to walk away and enjoy the scenery or grab a bite to eat. Depending on the time of day, you can sit back, relax and enjoy a movie under the air condition for under $5! The Movie Theater is a great place to get away from the steaming sunrays. You also get to enjoy a great movie as a bonus! While Rigby's may not be the quietest of places to go, it is definitely cool! From bowling to skating or even grabbing a drink from the bar, your options of fun out the sun are plentiful. 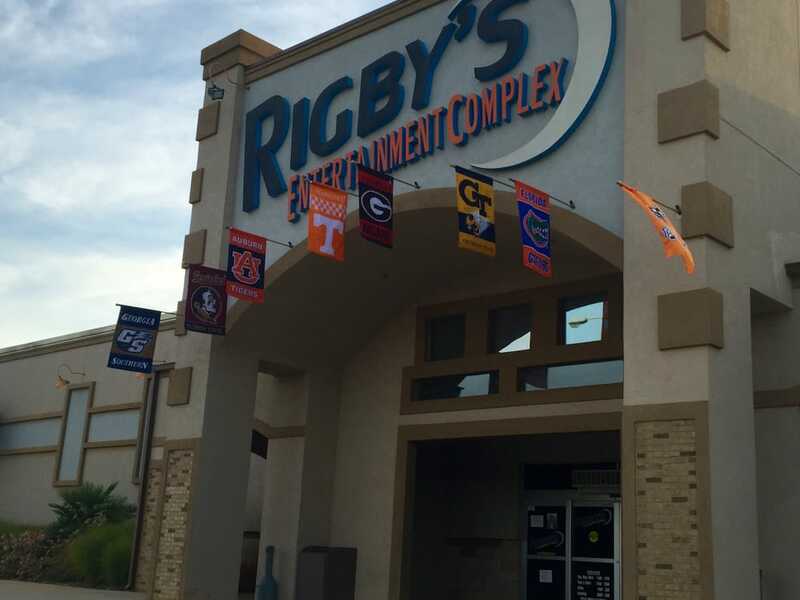 Rather you are with your children or on a date night or just trying to keep cool; Rigby's is a place to keep in mind.